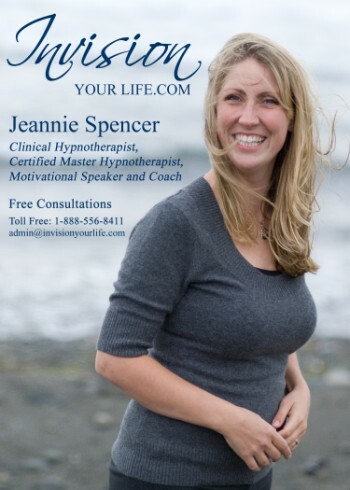 A Certified Clinical Hypnotherapist gives clients & students the tools they need for success. Renowned for her warmth, compassion & unbridled zeal for life. Owner/instructor - The Canadian College of Advanced Hypnosis and Hypnotherapy.